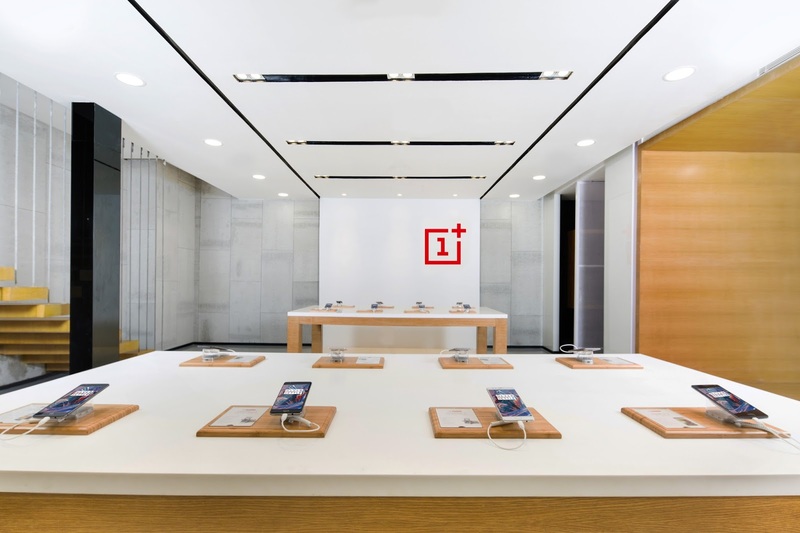 Bangalore January 7, 2017- OnePlus , the global mobile technology startup today ingurated its first of its kind single brand retail store in Bangalore and will be the one stop destination to experience the complete range of OnePlus products. Spread over 14000 sq. 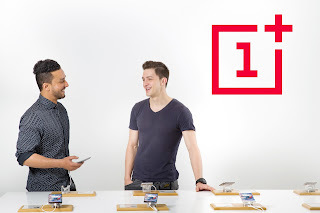 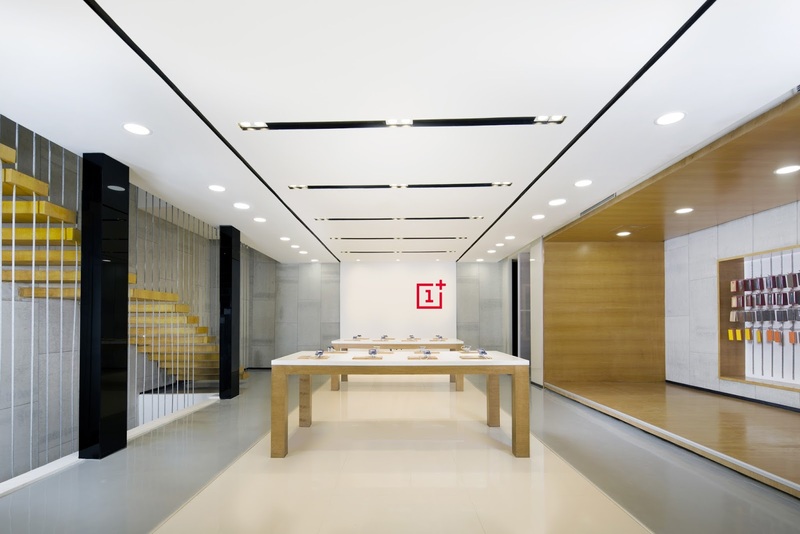 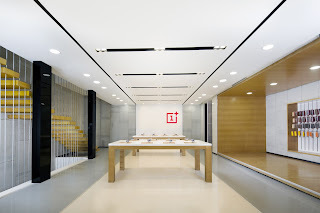 ft. the OnePlus Experience Center is one of the biggest storeson the most popular Brigade Road in Bangalore. 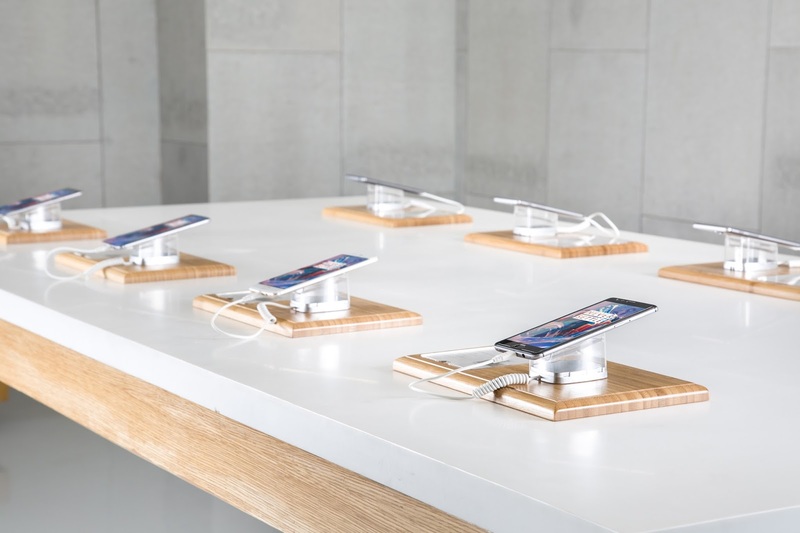 The store will provide the customers with the first hand opportunity to come and have an immersive experience on all the products including smartphones,accessories and lifestyle merchandise.